308 John Street. Don’t miss this opportunity to own in one of the best neighbourhoods in Thornhill. 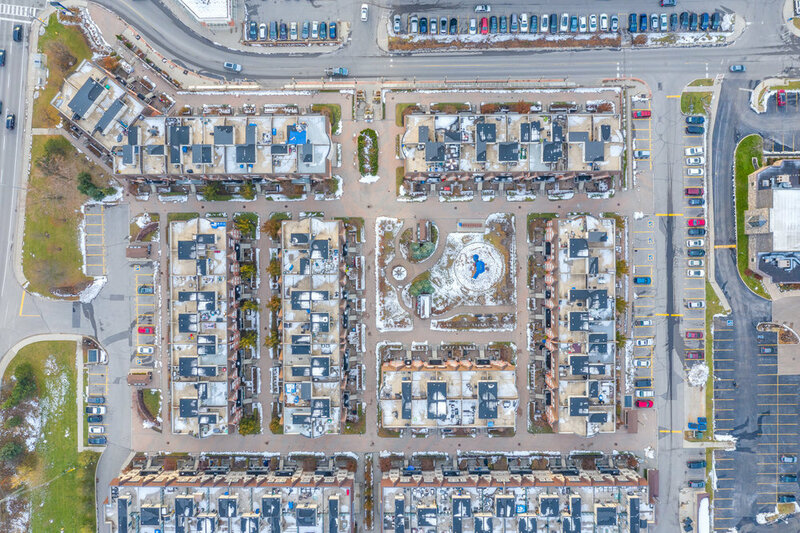 This town boasts 1,238 square feet plus 359 square feet rooftop terrace. Perfect for those summer barbecues! Practical layout. Large eat-in kitchen, open concept living and dining room. Upstairs you will find a den/office and 2 large bedrooms. Bathroom is outfitted with shower and soaker tub. All set across from the park - perfect for little ones to play and have fun! Ideal for growing families and couples alike. Definitely won’t last. A phenomenal pocket of Thornhill. 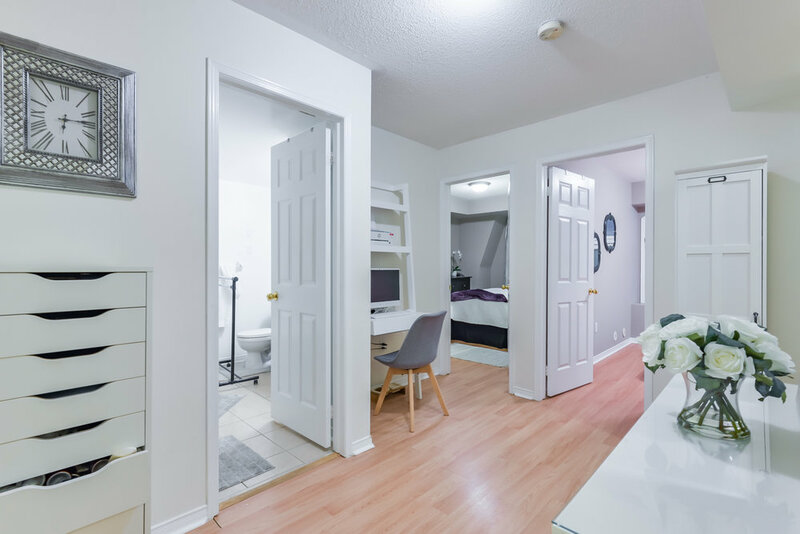 Quick access to highway 407/404 and transit. Close to shopping, restaurants, movie theatre and the quaint streets of Unionville. Great parks and trails all nearby. An avid or novice golfer? No worries, Bayview Golf and Country Club and Richmond Hill Golf Club are both a short distance away. 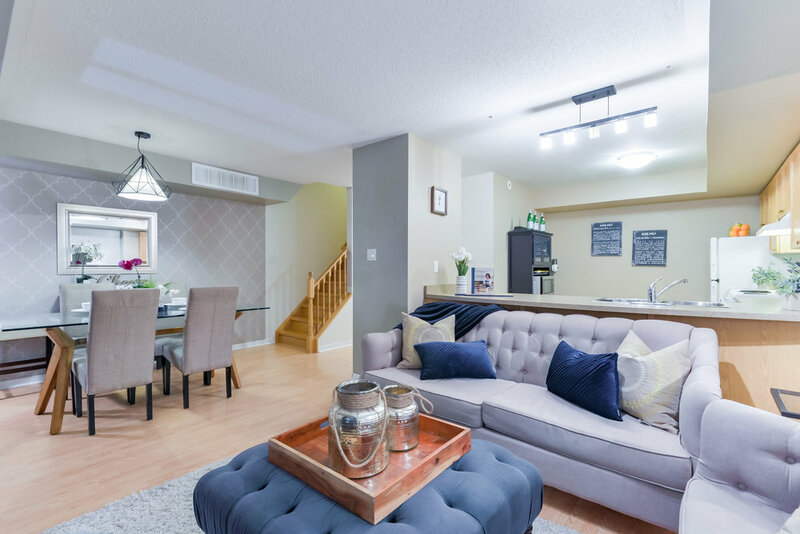 Included in your Purchase Price: Fridge, stove, built-in dishwasher, washer and dryer, all electrical light fixtures, all window coverings, underground parking and owned hot water tank. Newer Post38 Dan Leckie Way 1016 | SOLD! Older Post1173 Dundas Street East 220 | SOLD 100% OF ASKING!